A quick note of thanks to all who participated in what was a record breaking Introduce Yourself Weekend. You guys rose to the occasion. The result was an all time number of posts and network request, and, based on some posts in the Lounge, the beginning of a few writing groups being formed, projects launched and even a feature film being funded. Congrats to all! Finally, the next On Stage With RB webcast is this coming Wednesday at 1PM PDT. For those not familiar with On Stage With RB, this is a FREE, live 3-hour webcast open to the first 2000 Stage 32 members who register. As always, I will have two special industry guests on the show and will be taking questions from the Stage 32 community. To register for this month's On Stage With RB, please click here. To view all previous On Stage With RB webcasts, please click here. Under ENTERTAINMENT NEWS this week: Tribeca’s female directors sound off at the struggles of working in a man’s world; 2 studios have no female directors working through 2018; news from Cannes; news from CinemaCon; David chase waxes poetic; the Scarlett Johannson "whitewashing" controversy; China is taking a bite out of Hollywood; Epoxy’s CEO lays down some social media knowledge; Netflix likes the idea of the Screening Room; L.A. productions are on the rise; the world’s longest film gets a 7-hour trailer and much, much more. In the VIDEOS section this week, the best shots from 100 years of film, a look at some DSLR tips and some motivation from the movies. Under TIPS, I have screenwriting, filmmaking, producing, cinematography, acting and composing 411. What’s happening around the Stage 32 neighborhood? Plenty! Catch up on all of it under STAGE 32 NEWS, STAGE 32 SUCCESS STORIES, STAGE 32 MEETUPS and STAGE 32 EDUCATION. And to see some of the cool content being shared during our April Challenge (and to participate), head down to POPULAR AND INTERESTING LOUNGE DISCUSSIONS. As always, I welcome remarks and healthy debate in the Comments section below! Cannes Roll Call - Who's Going? Who Has Films? - For the 2nd straight year, Stage 32 has been invited to the Marche du Film NEXT program at the Cannes Film Festival. NEXT highlights companies bridging the gap between entertainment and tech, such as Netflix and Amazon, and we're thrilled and honored to be a featured company once again. Click here to find out all you need to know before embarking on this exciting adventure! OFF THE PAGE - The Anatomy of a Table Read - One of the great joys for a playwright or screenwriter is seeing and hearing our stories come to life. While a full production of your screenplay might not be in the immediate future, a table read is a simple and accessible way to hear and evaluate your work. Robert Rosenbaum recently organized a table read of his new screenplay 'The Manny'. Read how he organized the Table Read here. Stories vs. Situations: How to Know Your Story Will Work - If I were to ask you, “Do you know what a story is?” you would probably feel a little put out. 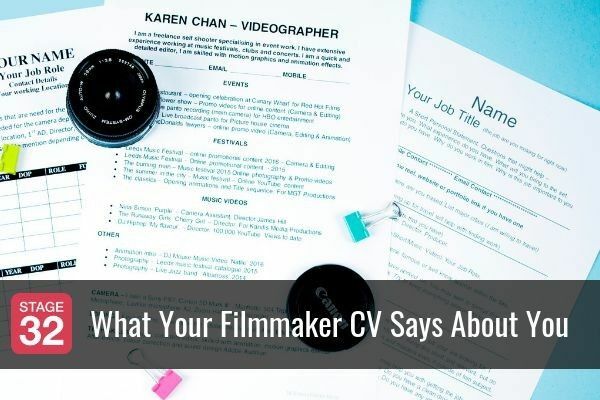 After all, you’ve probably been writing stories for a long time, in fact, you might even make your living from writing stories and you're probably thinking ' Honestly, he’s asking me that? The cheek!' 'Story' is a common term d'art in the world of creative writing — everyone knows what a story is, right? You would think so, but, alas, this is not the case. 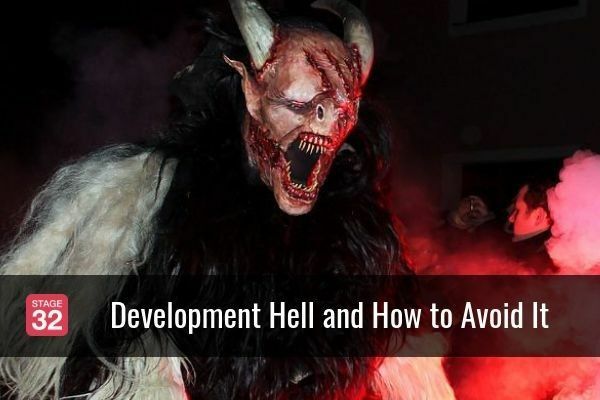 Read how to determine if you have a story and that it can survive the long story development process from beginning to end. 2nd Annual Stage 32 Happy Writers Feature Script Contest - We are thrilled to bring you The Annual Stage 32 Happy Writers Feature Script Contest. We are looking to find the top undiscovered writers and the best feature scripts of 2016. As a result of our history with industry insiders and our global reach, we are able to connect the top writers from around the world to leading executives who can make a difference in their career. Enter here! 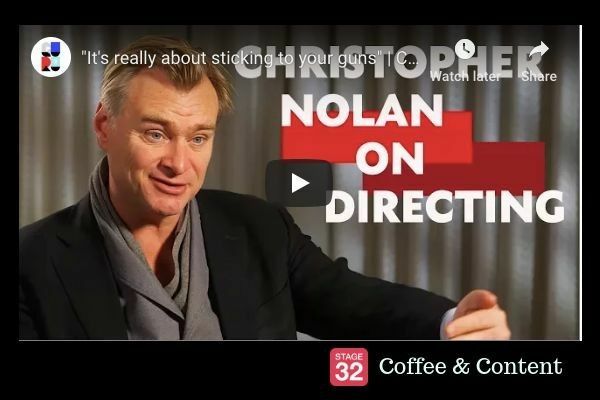 In this Stage 32 Next Level Webinar, creative executive from Zucker Productions (director Jerry Zucker's production company), Farrell Ingle will define the importance of the ever imposing first act of a feature screenplay. 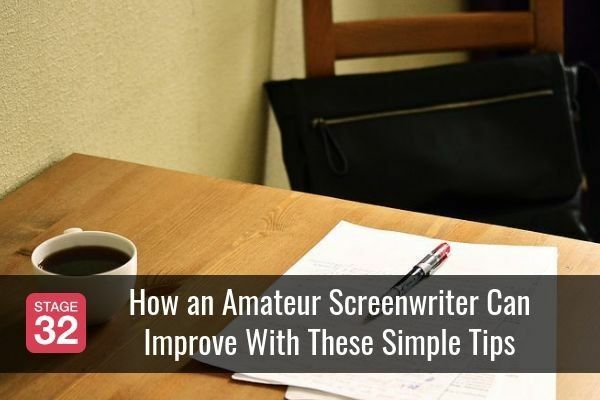 He will show you how much of the groundwork for your story needs to be laid in the first act of your screenplay. If those early pages aren't up to snuff, the rest of your story will suffer, no matter how fantastic the ending is. 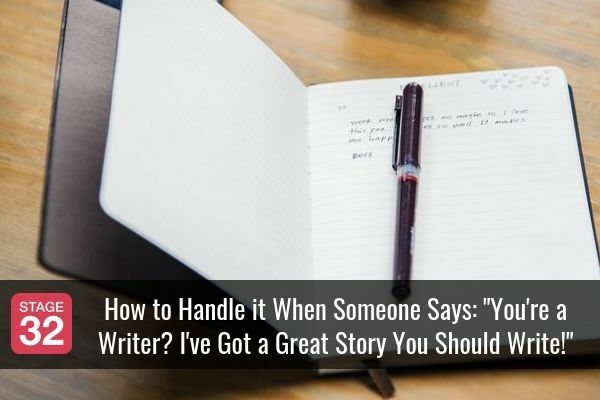 Your host, Farrell will lay out the many pitfalls writers stumble into without necessarily realizing it while they craft the set-up of their story. 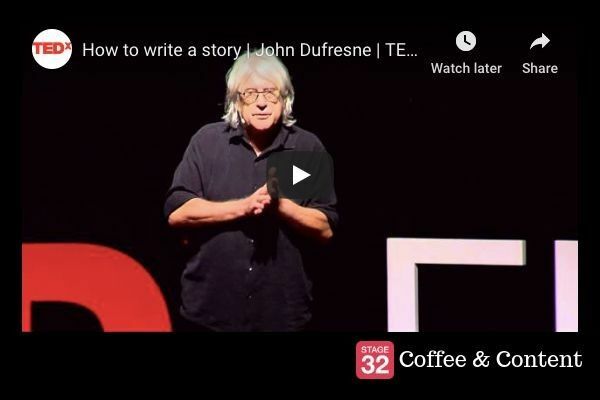 Using examples of classic films, you will understand how top notch writing creates multitudes of subtext, character development, and plot advancement with each scene. We will also discuss what constitutes an "act" and why it's so very dangerous to hold yourself within the box of a rigid structure. The Inciting Incident - what does that really mean? How to set up characters effectively - and much, much more! Stage 32 Next Level Education is excited to present Anna Grannucci, a Los Angeles-based film producer and music supervisor and Yale School of Drama graduate, with more than a decade of experience working on films such as WHIPLASH and STICKY NOTES for the jam-packed 90-minute Webinar Learn the Ropes of Film Music Clearances. You will learn a variety of valuable information starting with the types of other source music available for film, television, advertising, video games and every other digital media source, which also includes public domain music, royalty free, original composition, and score. You will learn how to gauge what songs are licensable or not for use in your film or project. 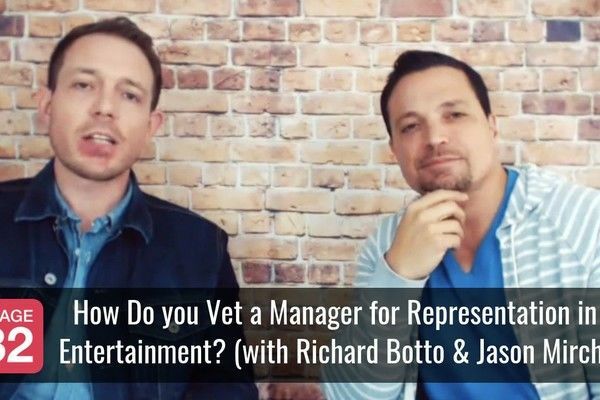 Once you've chosen your music, you will learn music rights, the clearance process, the difference between festival, theatrical, DVD/VOD and advertising clearances and more! You will walk away from this Webinar with a clearer understanding of your music planning and the understanding of the music clearance process you need in order to make your film's music soundtrack a success! And, who better to educate you than the Music Supervisor for both the WHIPLASH short and feature film who controls the music library associated with the film - we bring you only the best instructors at Stage 32! Click here to register! Don't miss out! 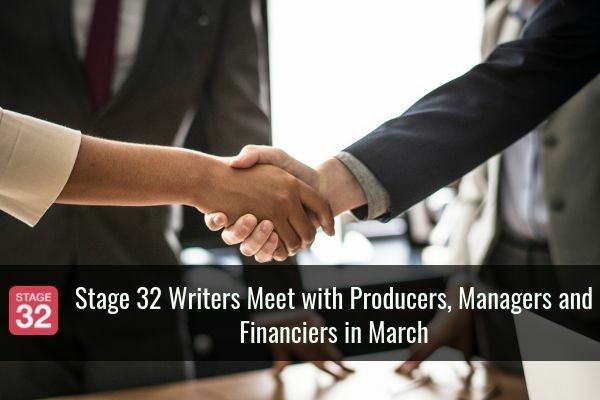 Stage 32 Happy Writers is excited to bring you the previously-recorded 4-part class: How to Hook the Executive in the First 15 Pages taught by Lee Stobby literary manager and founder of Lee Stobby Entertainment. This class will give you the much needed tools to craft a killer opening to keep the executive engaged and excited about your script! Part 2 - Committing to Tone - Lee discusses tone and different ways a writer can make the tone clear in the first 2 pages. 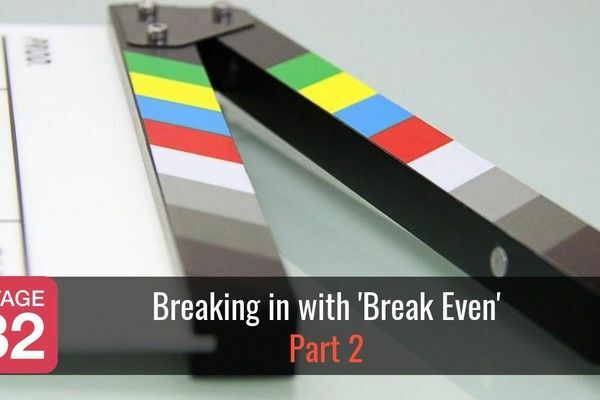 Part 3 - Characterization - He runs through how long the normal routine section should be as well as common mistakes writers make during the sequence and some tips on how to hold the executive's attention. Part 4 - Plot - Lee discusses the importance of the inciting incident, including what page this should take place on, how heightened it should be based on tone and some ways your hero should react to this event. Read more details about what you will learn and register here! Specializes in comedy features and dramatic 1-hour pilots. Click here to register! Adam Neuhaus is a Creative Producer for non-scripted, digital, scripted, film, gaming, experiential and sponsored content. 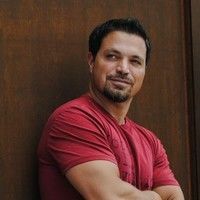 He currently works as the Director of Development for ESPN Films and Original Content overseeing the 30 for 30 short films and a variety of ESPN storytelling initiatives. Among his outside projects includes the narrative video game, 1979 Revolution by Navid Khonsari and the short documentary, Saving Happy Birthday, directed by Jenn Nelson which will air on The Guardian this spring. Previously, Adam was head of development for Radical Media helping launch the THNKR digital channel and creating its hit series, Prodigies. Prior to that, Adam worked at Original Media developing non-scripted projects including shows such as BBQ Pitmasters and Dual Survival. Adam has served on the Board of Directors and currently serves on the Advisory Board for The Ghetto Film School. Specializes in graphic novels, features & TV pilots of all genres (except comedy). Click here to register! Skybound Entertainment is an entertainment company headed by Robert Kirkman, creator of The Walking Dead. Maggie Lane has over 5 years of development experience. After graduating from Columbia University in 2009, she moved to Los Angeles where she worked for The Jim Henson Company, Warner Bros. and Fox. From 2013 until early 2016, she served as the Development Coordinator for Pukeko Pictures (Weta Workshop’s production division). There she managed all submissions, met with writers and talent, and ran point on projects from finding IP through pitching to networks. Currently, she is the Interactive Coordinator for Robert Kirkman's Skybound; where she develops video games and VR. She belongs to several entertainment networking organizations, including JHRTS and Next Gen Femmes. 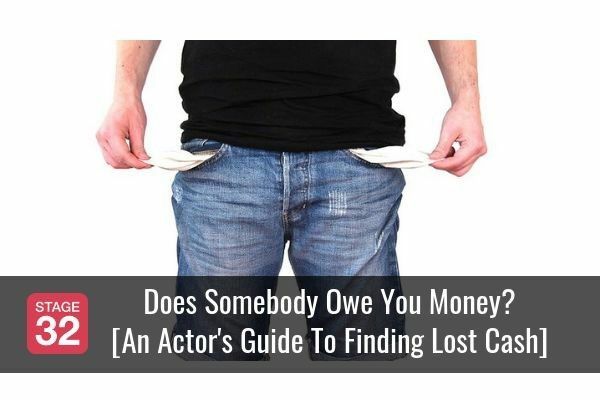 Specializes in indie Comedy/Drama features ($2MM - $8MM budget range). Click here to register! Metric Talent & Literary Management (MTM) is a Los Angeles-based talent and literary management company run by Mark Finley. In just three years his client list includes Paul Guay, Carla Robinson, and Doug Eboch. Mark came to Los Angeles after earning degrees in business and economics to accepted a position as an account manager at the IT consulting firm, JBA. He was responsible for maintaining relationships with major clients including IBM, Nationwide Insurance, and Nissan. His first foray into the entertainment industry was forming a music label with an investor and music manager. Mark formed MTM at the tail end of 2012 and has quickly built a respected roster of represented writers and actors. ANIMATION: Does anyone still do hand drawing animation? CINEMATOGRAPHY: What are all the components needed for making the Iphone work to film a movie? FILMMAKING / DIRECTING: POV's 2017 Call For Entries Is Now Open! POST-PRODUCTION: Can a project edited on Avid be finished in Premier CC? POST-PRODUCTION: What NLE do you use? POST-PRODUCTION: Are these Avid Quicktime codecs safe for Windows users? PRODUCING: Where can I find a Producer? PRODUCING: How Much Do Horror Scripts Sell For? PRODUCING: What does it take to produce and/or distribute a movie? PRODUCING: Which Organization Software Do You Use? PRODUCING: Quick read, quick film business plan! PRODUCING: Funding an unknown producer. SCREENWRITING: You may hear no a hundred times before you hear yes; how do you deal with rejection? Are Hollywood Blockbusters Losing Their Punch at China’s Box Office? Fear Factor: How Should a Director Overcome Big-Name Actor Intimidation? On Stage With RB (April 2016) Announced!